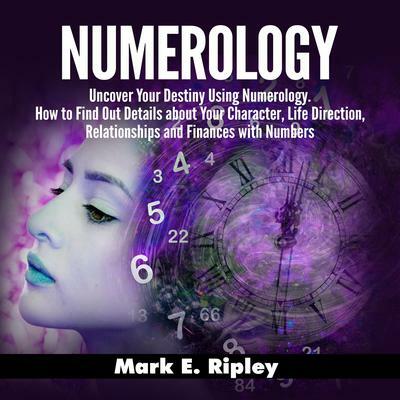 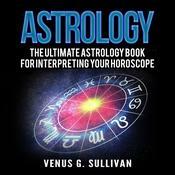 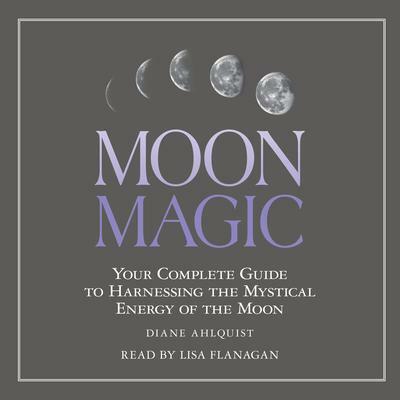 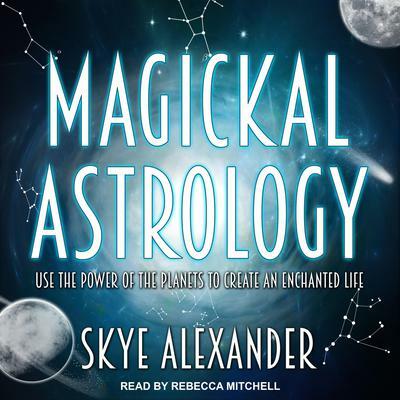 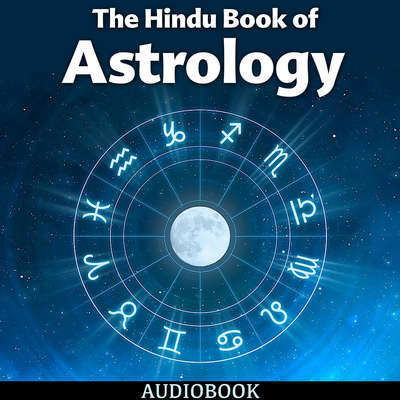 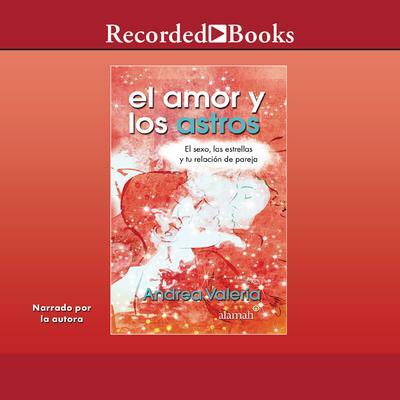 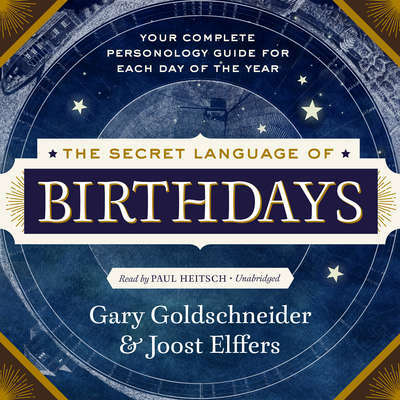 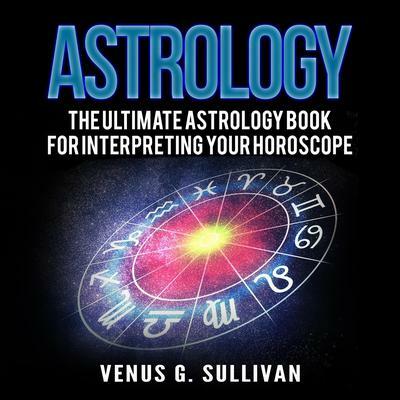 Our body, mind & spirit/astrology audio collection offers a wide variety of great books. 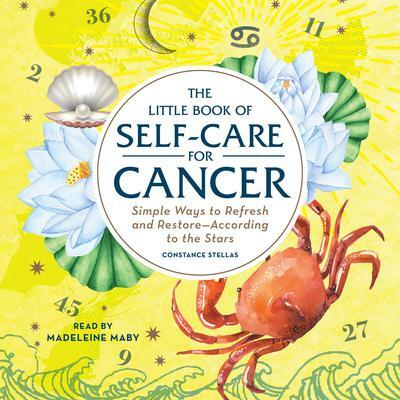 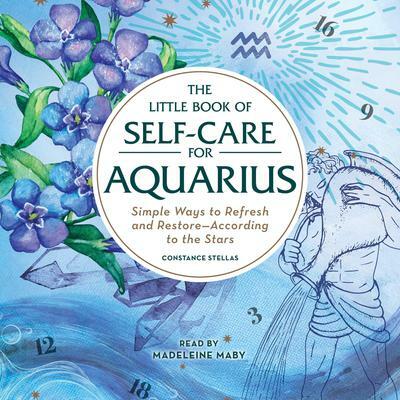 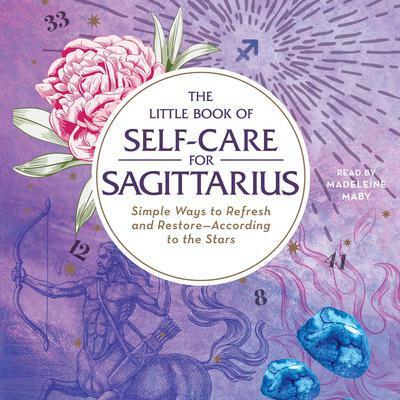 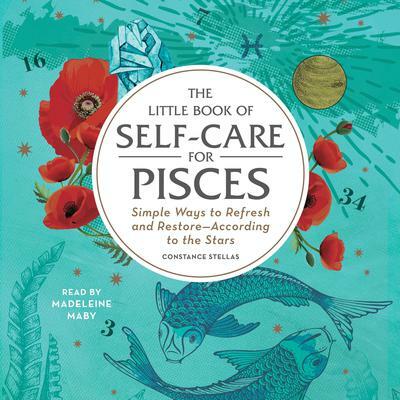 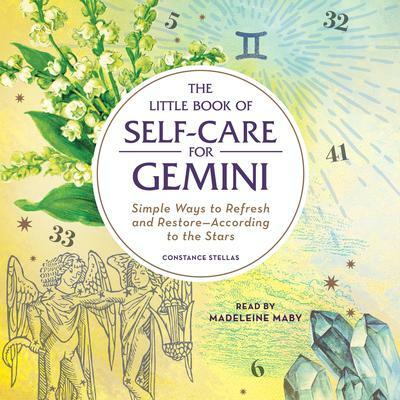 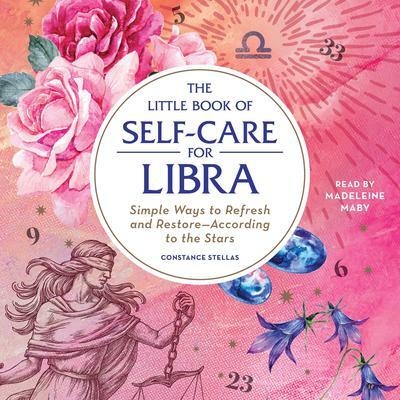 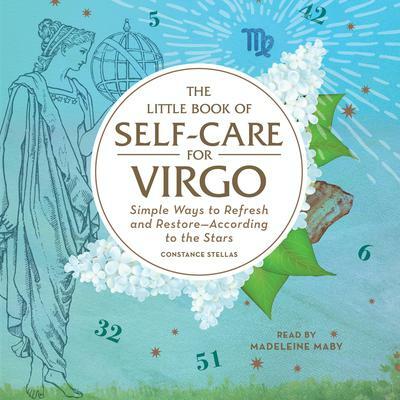 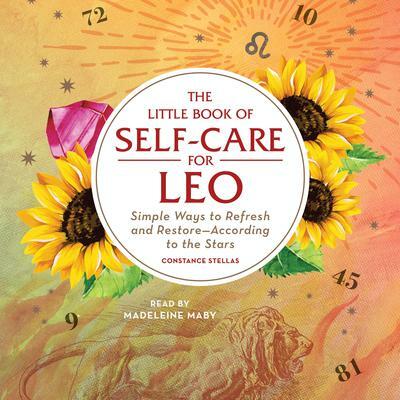 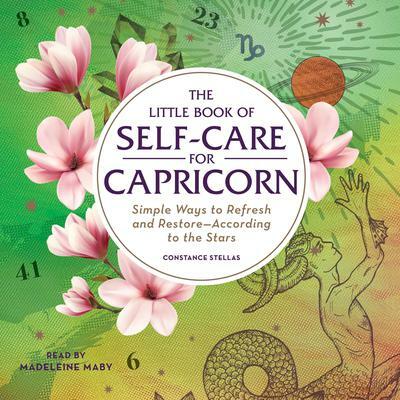 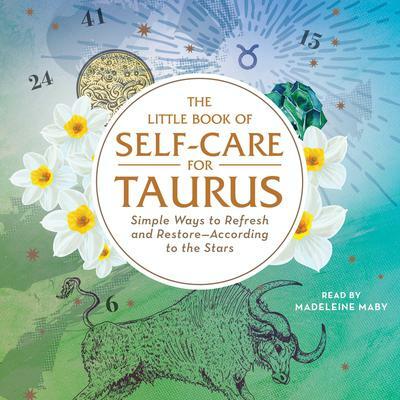 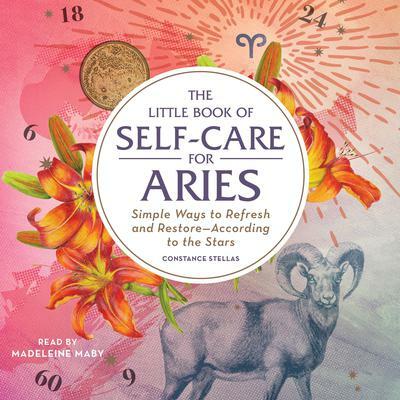 Choose from a broad selection of downloadable audiobook titles including The Little Book of Self-Care for Sagittarius and The Little Book of Self-Care for Leo to name a few. 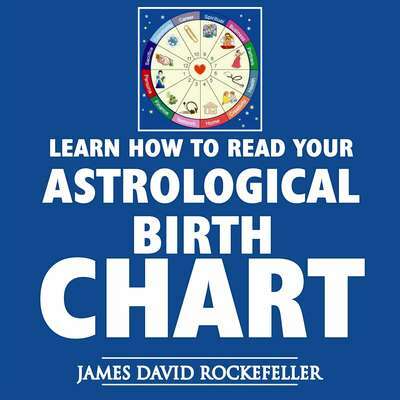 Our selection of body, mind & spirit/astrology books includes great listens from well known authors such as James David Rockefeller. 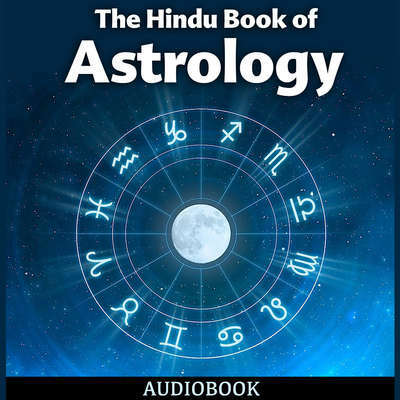 And you're assured of the widest compatibility you'll find anywhere online no matter what portable listening device you own. 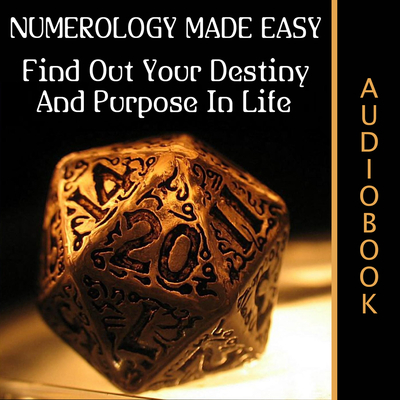 Browse our amazing selection and get ready to enjoy listening to all of your favorite authors!